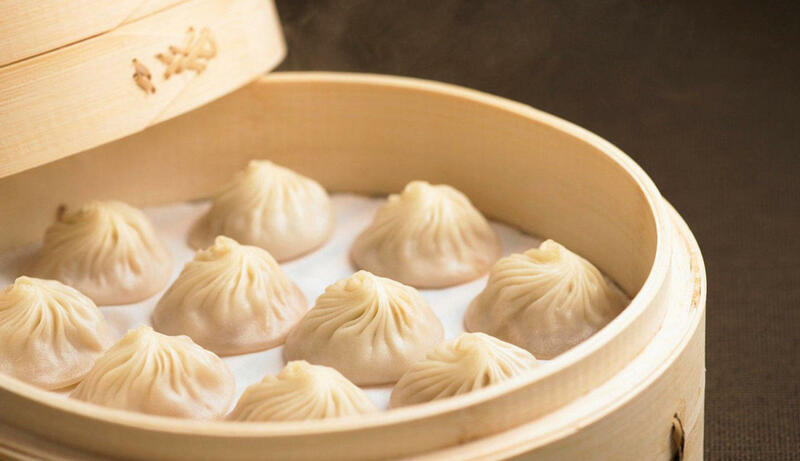 The dumpling juggernaut has finally arrived in Seattle Southside! Din Tai Fung is known internationally as a purveyor of fresh, Taiwanese delicacies; but they are known locally as the place in Seattle that always has a huge line. That's because they are just that good. The new venue inside Westfield Southcenter (just past the Seattle Southside Visitor Center) opens in Spring 2017, finally giving visitors to the southside a taste of the action!